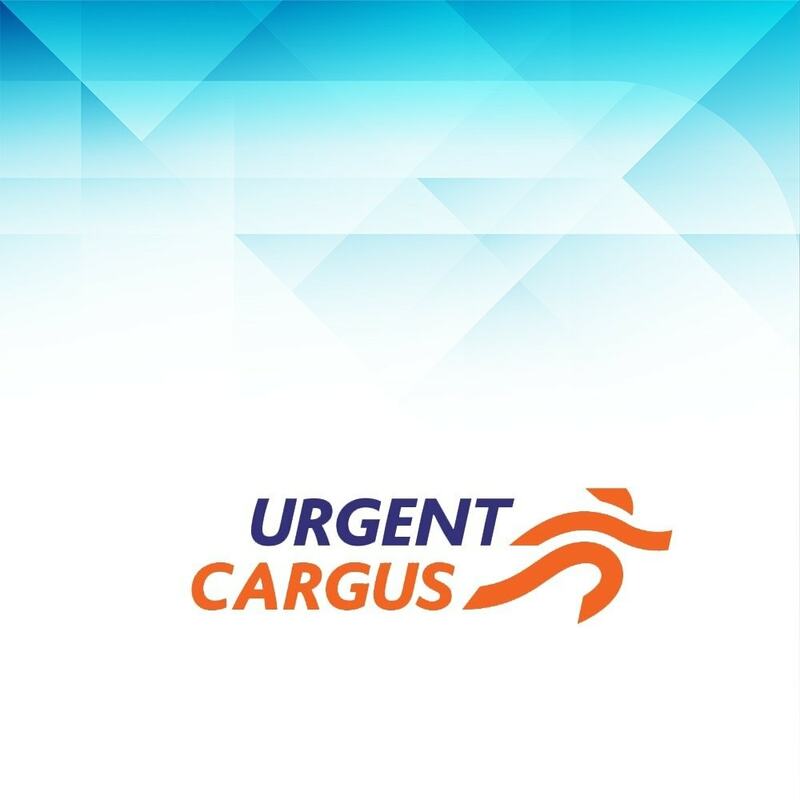 Urgent Cargus is one of the best courier services in Romania. His history is written everyday by the hundreds of people who perform courier work with passion, millions of parcels shipped every year. Multiple delivery attempts in case the recipient is not to be found at the specified address. Contacting recipient on phone in case of deliveries under special conditions. 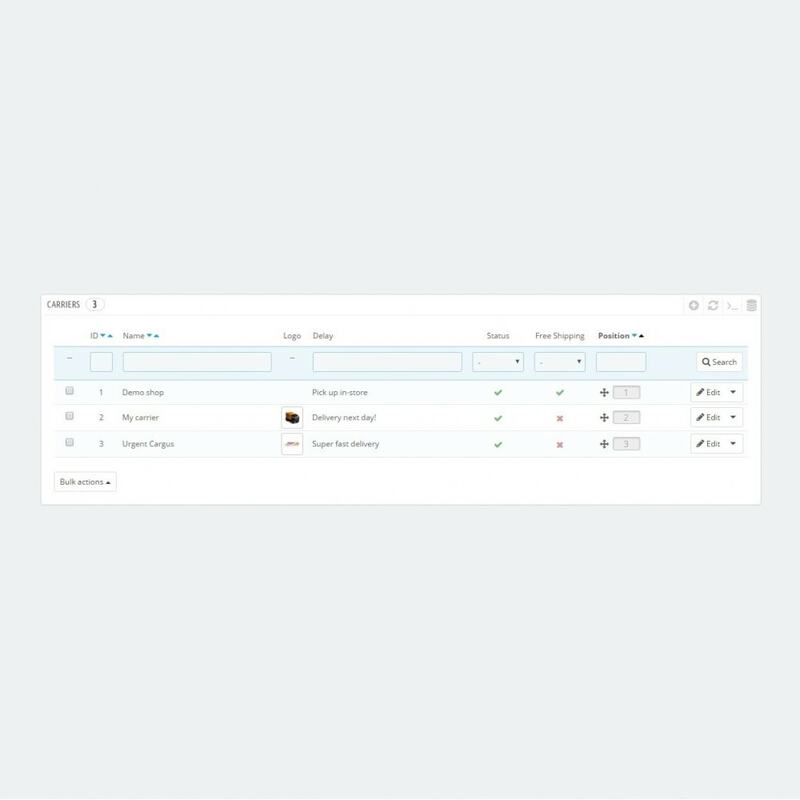 Client Tracking service allows clients to check a customised page which contains information about shipments and confirmations of receipt. 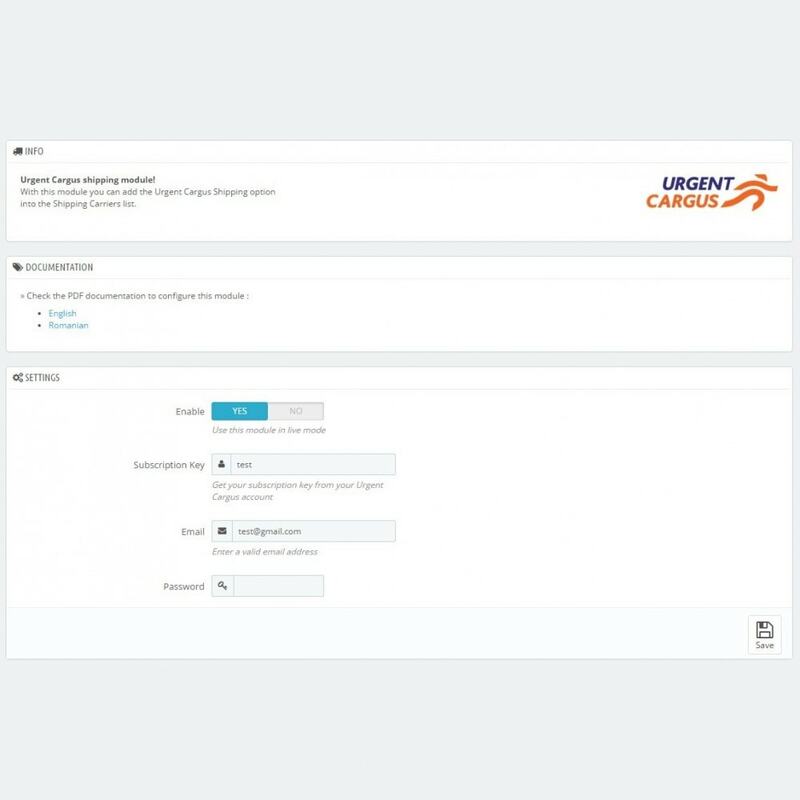 The possibility to receive shipments with direct payment into clients’ account from any branch of their company or from business partners. 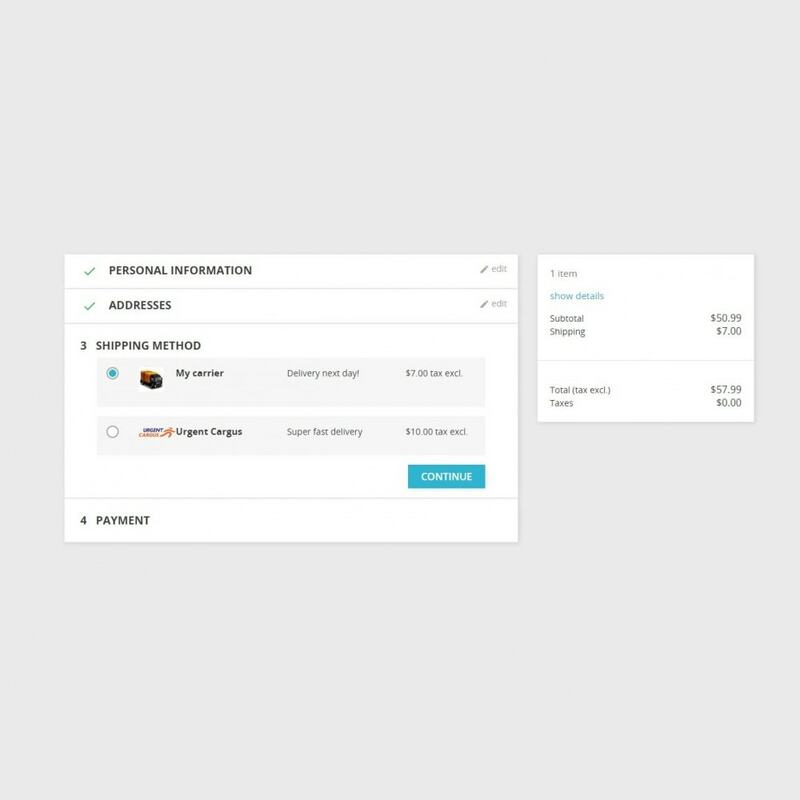 Issuance of bi-monthly invoice accompanied by an appendix containing details regarding shipments of the respective period. 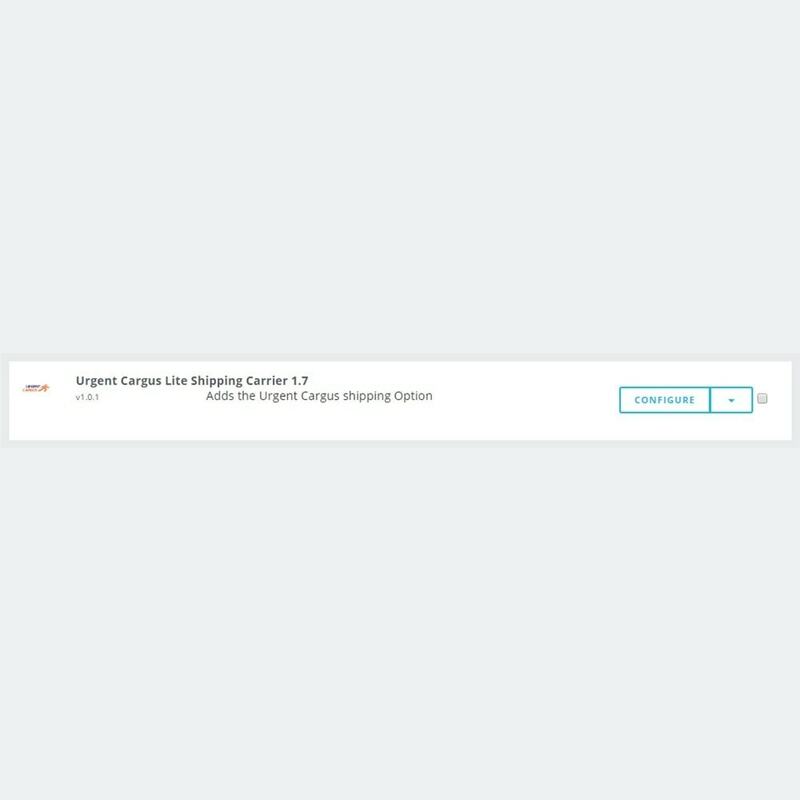 *Notice: This is not the official Urgent Cargus Module, this is a trird party paid module.